Chen Man financially compensated, but who will take care of murdered man’s widow? As Li Zhenxu stepped into the morgue on a December day in 1992, she was confronted by a stiff corpse inside a freezer. A lump on the dead man’s head indicated he had been struck with force. There was a long cut on the neck, and the body was badly burned, the face sooty. 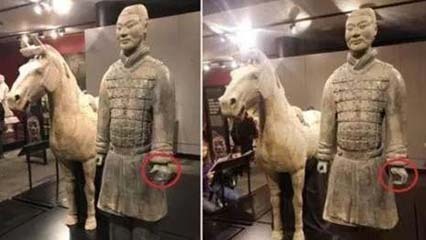 A protruding tooth caught Li’s eye, then a mole on the man’s stomach: This was her husband, Zhong Zuokan. Nearly two years later, in November 1994, a man named Chen Man was given a suspended death sentence after he confessed to murdering Zhong. Li remembers feeling confident that the authorities had the matter under control, and that the life debt to her family would be repaid with the death of her husband’s murderer. 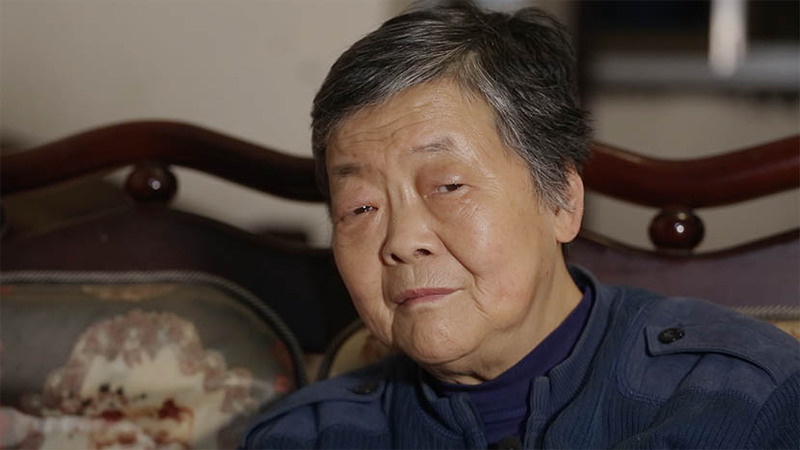 Li Zhenxu and her daughter recall the hard days after Zhong Zuokuan was murdered. But Chen’s sentence was commuted to life imprisonment, and when he appealed his case in 1999, he said he had been tortured by the police into making a confession. But the court upheld the initial verdict. Then in 2015, when the country’s Supreme People’s Court, China’s highest judicial authority, heard another appeal, it agreed that the sentencing was based on shaky evidence. On Feb. 1, 2016, Chen walked out of prison a free man. The passing of two decades hasn’t diluted the pain for Li. “The dead body in the morgue appears in my mind every night,” she says. “I will never, ever forget that image.” Li is now 70 years old. Her hair has turned gray, and her face is covered in wrinkles. As she speaks, it’s as if the events she is talking about happened only yesterday. 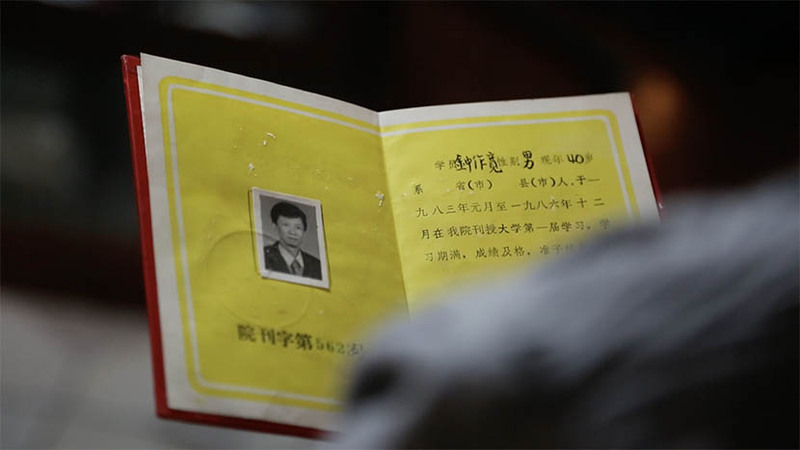 When Li got on the plane from Sichuan to Haikou, capital of Hainan province in southern China, in December 1992, she didn’t expect it would be to identify her husband’s corpse. Zhong Zuokan had been sent to Haikou on business for a year by the cotton spinning factory they both worked for in Guangyuan, a city in the north of Sichuan province. When Li’s bosses at the factory asked her to go to Hainan to meet Zhong, she felt excited. She had never left Sichuan before, and Hainan was nationally renowned as a holiday island with beautiful beaches. Li couldn’t wait to see Zhong for the first time in four months. When she noticed that there were senior-level employees of the factory on the flight to Hainan, she thought it merely a coincidence. Around the same time in Guangyuan, Li’s eldest daughter, Zhong Jing, was working at the cotton spinning factory when she overheard her colleagues saying that her father had died. A frantic worry gripped Zhong, who confronted her colleagues and asked to know if what they said was true. Her colleagues were silent. It wasn’t until her mother returned from Hainan with her father’s ashes that Zhong knew for sure. “I couldn’t eat anything, I couldn’t sleep, I couldn’t stop crying,” Zhong Jing told Sixth Tone. 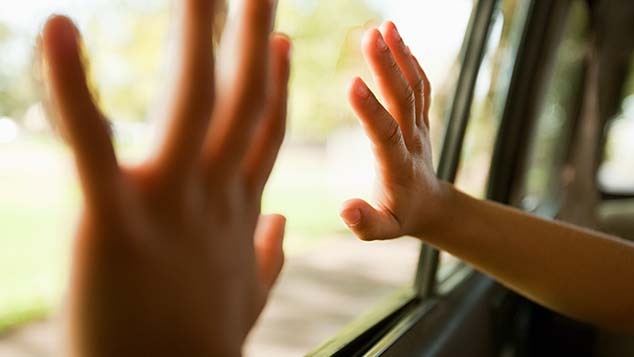 The trauma of the days following her father’s death are still clear in her mind. 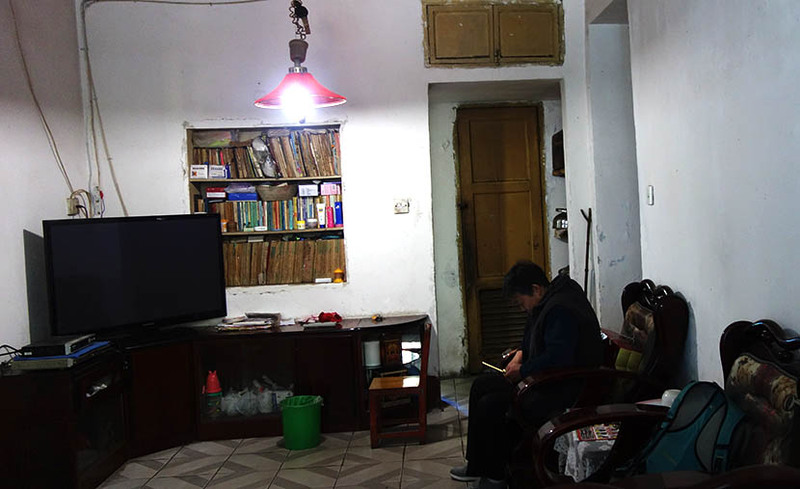 Now 46, Zhong sits in her mother’s plain living room — a living room that used to be hers, too, until she and her husband moved out in January of this year. Zhong’s father’s books still sit on the shelves as they did when he left in 1992. Yellowed pages are the only indication that 23 years have passed. Zhong had been waiting for her father to return to set a date for her wedding. Both Li and Zhong remember Zuokuan as a patient and humble man who rarely got angry. Zhong Zuokuan’s job took him away from the family often, but Li never worried. “He never argued with others,” Li says. 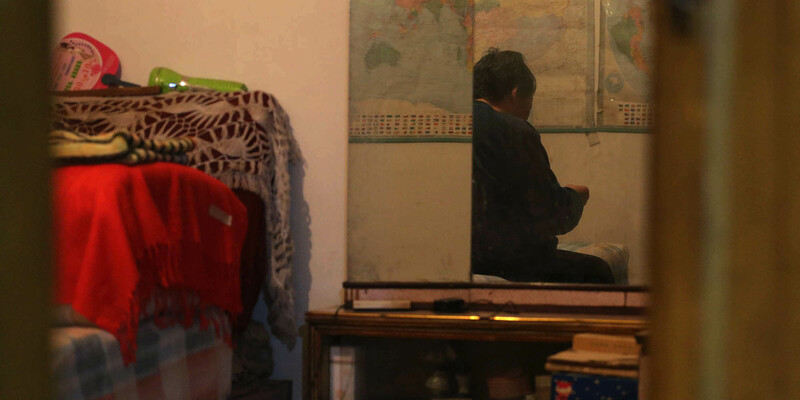 After her father’s death, Li’s youngest daughter, Zhong Xian, now 43, dropped out of university and went to work in the cotton spinning factory to help support the family. In 2007 the factory shut down, causing Zhong Xian, Zhong Jing, and Zhong Jing’s husband all to lose their jobs. Even now, they still don’t have full-time jobs. Zhong Jing and Zhong Xian work part-time as district patrol guards in Guangyuan. “If my father were alive — he studied medicine — he could open a clinic, he could give us a better life,” says Zhong Jing. Then in November last year, Li received a phone call from a relative in Mianyang County informing her that Chen was appealing his conviction. Li asked Zhong Jing to search online for news. The man whom Li thought had murdered her husband and been executed for his crime was in fact alive. The letter prompted no response. “No one replied to us, no one called us, and no one cared about us.” Li says. “They ignored us completely.” Meanwhile, Chen’s case was getting unprecedented coverage in the media because his was the first conviction ever to be overturned in China due to lack of evidence. Most previous wrongful convictions occurred because the real culprit was found, or the supposed murder victim reappeared, alive and well. During the whole process — from Chen’s arrest to his release — authorities never contacted Li or her family members to inform them of changes to the case. As far as the family knows, there is only one person who can shed any light on who killed Zhong Zuokuan on that night in 1992: Chen Man. Since discovering that the murderer of Zhong Zuokuan might still be out there, Li and her daughters have been unable to sleep well. 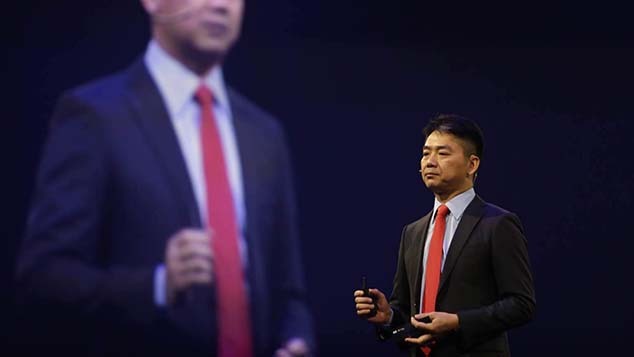 They are desperate to meet Chen and talk to him about what happened to Zhong, but he has refused, saying that the “time is not ripe” for such a meeting. To Li’s dismay, the details of that fateful night are still shrouded in mystery. With contributions from David Paulk.